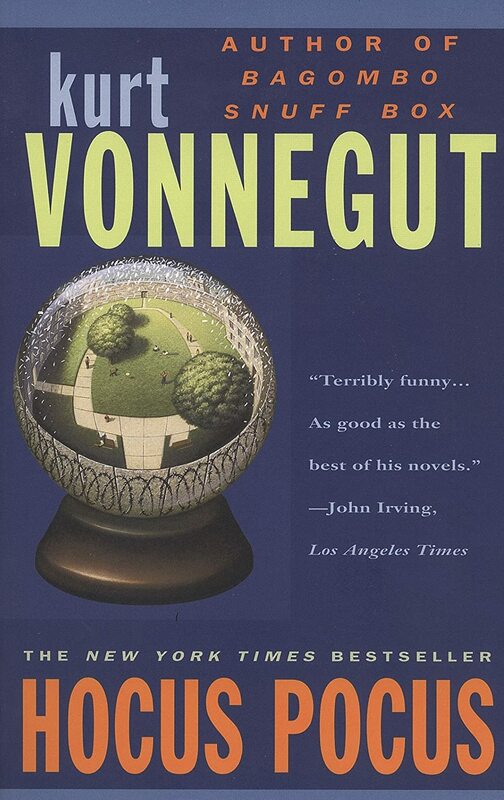 The Millions, "Curiosities: The Vonnegut Review," 9 June 2013. 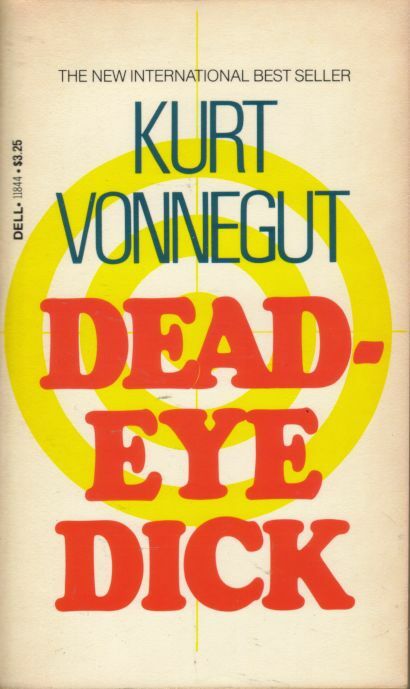 Jacobin Magazine, "Vonnegut and Labor," 2 September 2013. 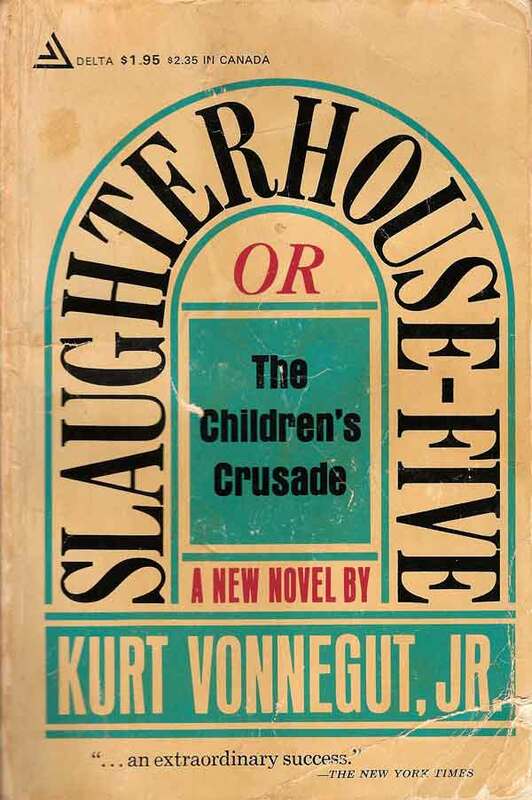 Salon.com, "The Working Class Needs It's Next Kurt Vonnegut," 4 September 2013. 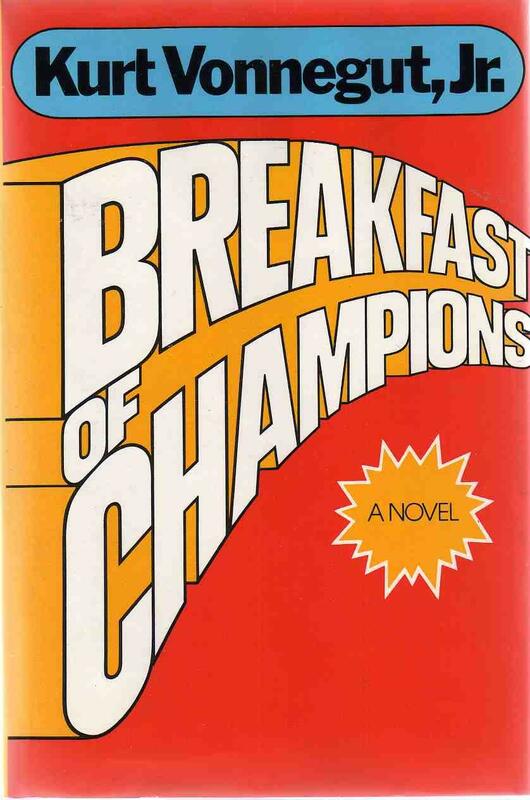 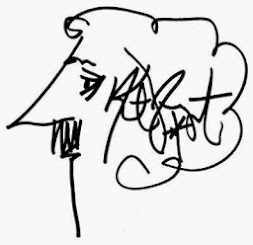 Los Angeles Review of Books, "All Too Human: On Kurt Vonnegut’s Legacy," 27 February 2014.